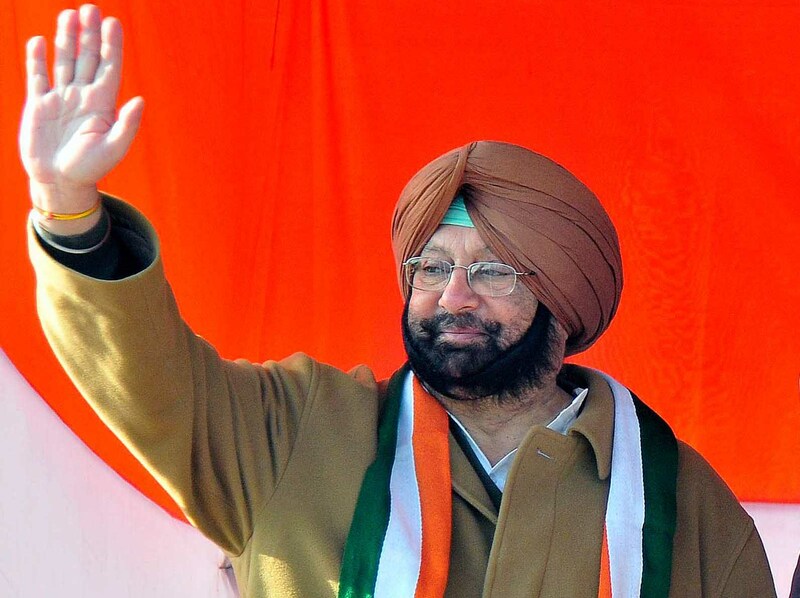 CHANDIGARH, September 24: Punjab Pradesh Congress Committee president Capt Amarinder Singh today condemned the sacrilege of the holy Guru Granth Sahab in Jalandharon Saturday. In a statement issued here today, Capt Amarinder said, it was a clear act of provocation aimed at disturbing the peace and communal harmony in the state. Blaming the Chief Minister Parkash Singh Badal for his failure to act in case of earlier incidents of sacrilege, the PCC president said, “once the culprits were allowed to go scottfree, they naturally got emboldened to commit more such acts”. Appealing people to exercise restraint and maintain peace and harmony, he said, “let us defeat their designs and let us ensure we don’t walk into their trap”. He said, while he did not expect Mr Badal to punish the guilty, it was matter of five months more when everything will come out in black and white.